Several of APW’s ranges are identified as being suitable for broadcasting applications. 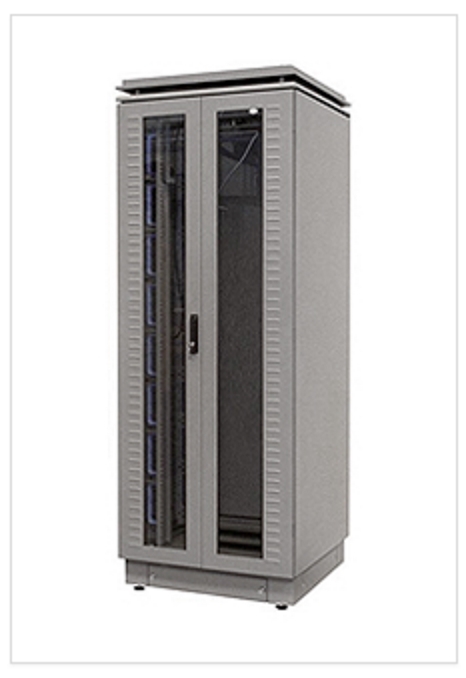 The IMRAK 610 and 1400 cabinets make a suitable base for multi-platform requirements. They can also be supplied in an IP32 variant.